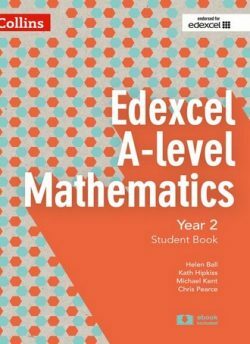 Exam Board: Edexcel Level: AS and A level Subject: Further Mathematics First teaching: September 2017 First exams: Summer 2018 With over 1.3 million copies sold of the previous edition, Pearson’s textbooks are the market-leading and most trusted resources for AS and A level Further Mathematics. 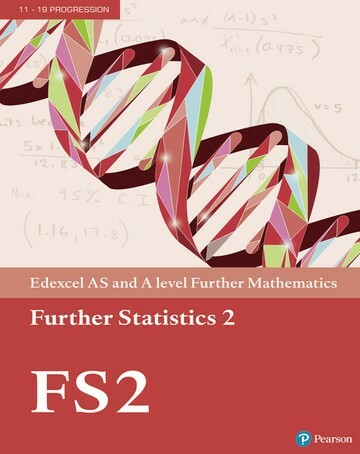 This book covers all the content needed for the optional Edexcel AS and A level Further Mechanics 1 exams. Fully updated to match the 2017 specifications, with more of a focus on problem-solving and modelling. 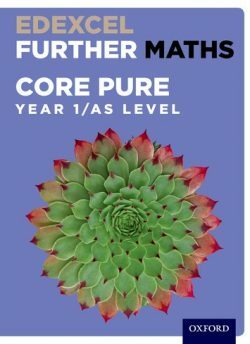 FREE additional online content to support your independent learning, including full worked solutions for every question in the book (SolutionBank) and GeoGebra interactives. Includes access to an online digital edition (valid for 3 years once activated). 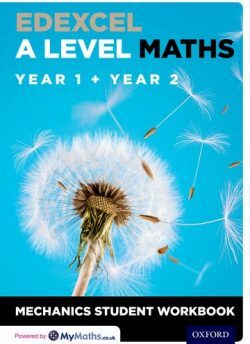 Includes worked examples with guidance, lots of exam-style questions, practice papers, and plenty of mixed and review exercises.